The Suda51 panel at MomoCon got off to a rough start for those streaming it when the sound cut out for nearly 20 minutes. As fun as it was to watch Suda-san talk enthusiastically with nothing coming out of my speakers, it was better to hear him dish on all the juicy nuggets he had to offer from his years with Grasshopper. For instance, did you know Travis Touchdown is based on the idea of Jackass star Johnny Knoxville being handed a lightsaber? Makes perfect sense to me. 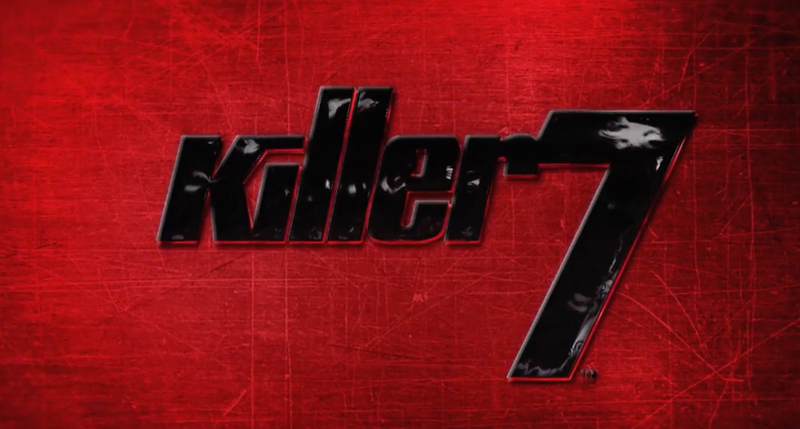 It wasn't a perfect stream but it certainly ended on a high note when the Japanese developer announced cult hit title killer7 will be coming to Steam this year.